In The Lord of the Rings, the Hobbits have an interesting take on birthday presents. Rather than giving presents to the birthday boy/girl, the person whose birthday it is will shower presents on their loved ones. It shows both the good nature of the Hobbits, and their practical — this results in everyone getting more presents over the course of a year. I like the idea, so I’ve decided to partake of it myself. 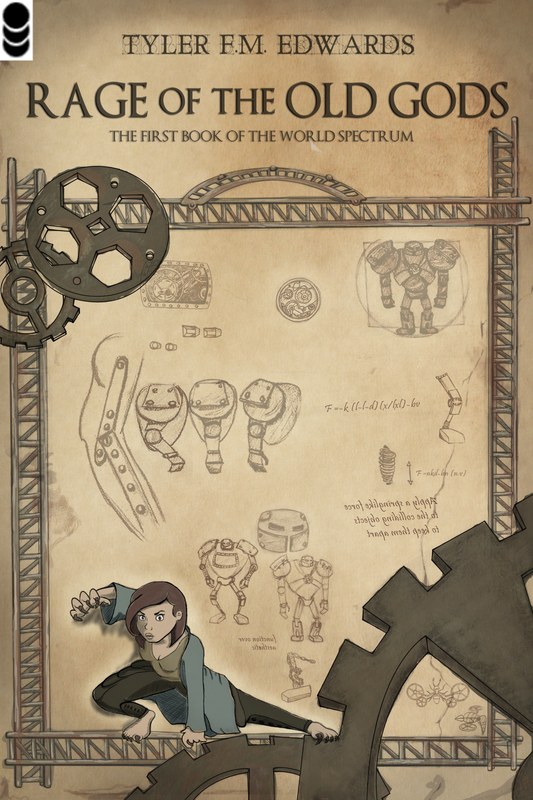 My birthday is in a few days, and through then, I will be holding a sale on my trilogy of science fantasy epics, the World Spectrum. 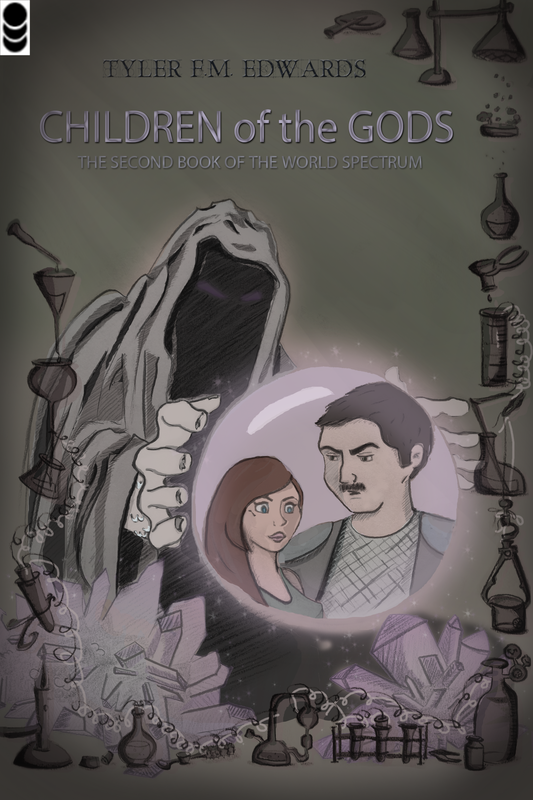 Book one, Rage of the Old Gods, will be free, while Children of the Gods and Human Again will each be 50% off, meaning you’ll be able to get the full trilogy for about the price of a cup of coffee. But there is worse to come. The wars of humankind only hasten the Old Gods’ return, and even Leha’s newfound powers may not be enough to save her people from the Gods’ fury, or from the hatred in their own hearts. If you’ve been enjoying my free chapters of Rage of the Old Gods, now is the perfect time to buy the full book and save yourself waiting for the next chapter. Copy the appropriate coupon code below, click the buy link on the book’s Smashwords page (accessed via the links below), and input the code when prompted to receive the discount. Please note that these discounts only apply to purchases through Smashwords. You will not receive any discount on purchases made through other retailers. But do keep in mind that Smashwords provides ebooks in all major formats, so you should be able to enjoy my books regardless of your preferred reading device. Also note that these codes will cease to function on July 6th, so make sure to take advantage now. If you’d like to learn more about the series before you buy, check out the official site for oodles of back information, reviews, author interviews, and bonus material.